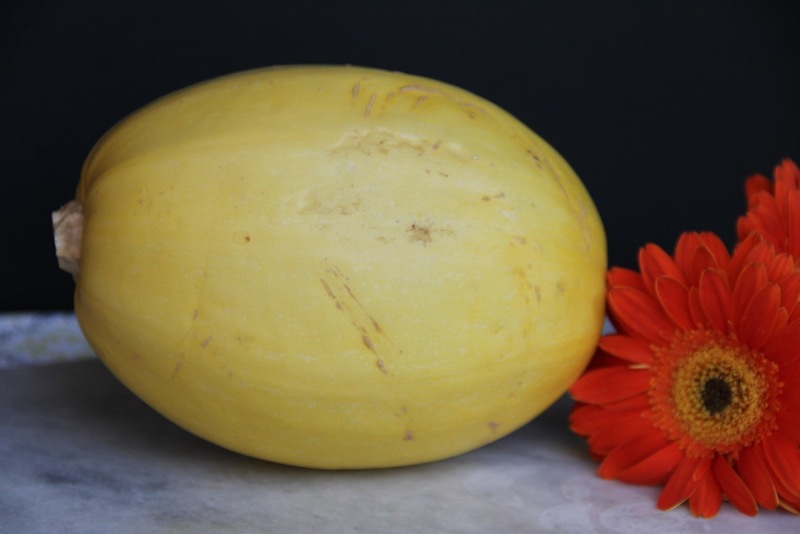 It might be a little intimidating to admit being afraid of cooking spaghetti squash. But go ahead, you'll find you are not alone. Maybe it was a bad experience. Or just thinking that cutting through the tough exterior of the squash is too much work. But today I'm gonna share with you how I make spaghetti squash and you'll see how easy it can truly be. After today, this will be your favorite side because you are going to love how tasty & versatile this nutrient packed vegetable can be. wash & dry the outside of the Spaghetti Squash. place the squash in a baking dish large enough to accommodate it. bake 60 minutes then turn the oven off & leave the squash in there for an additional 60 minutes. allow to cool 10 minutes then cut it in half, scoop out the seeds & shred the inside flesh with a fork into a bowl. Top the Squash with any of the suggested items.